The Prettiest Peel and Stick Removable Wallpapers from Target! With the launch of Target’s newest home collection Opalhouse, comes a whole new selection of pretty, peel and stick removable wallpapers! Although the prints, much like the collection, are globally inspired boho-chic, I think they would also work well in small doses in a minimalist space. Perfect for renters and commitment-phobes, they’re easy to apply and remove, and there’s lots of coordinating decor items in the collection. Presumably, there will be newer patterns and prints introduced on an ongoing basis as the collection progresses. Shop the Opalhouse Peel and Stick Removable Wallpapers Collection! 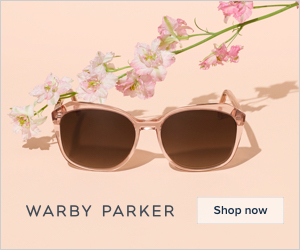 Encompassing everything from metallics to colourful large scale prints, there is lots to choose from and, as usual with Target, the collection is affordably priced. 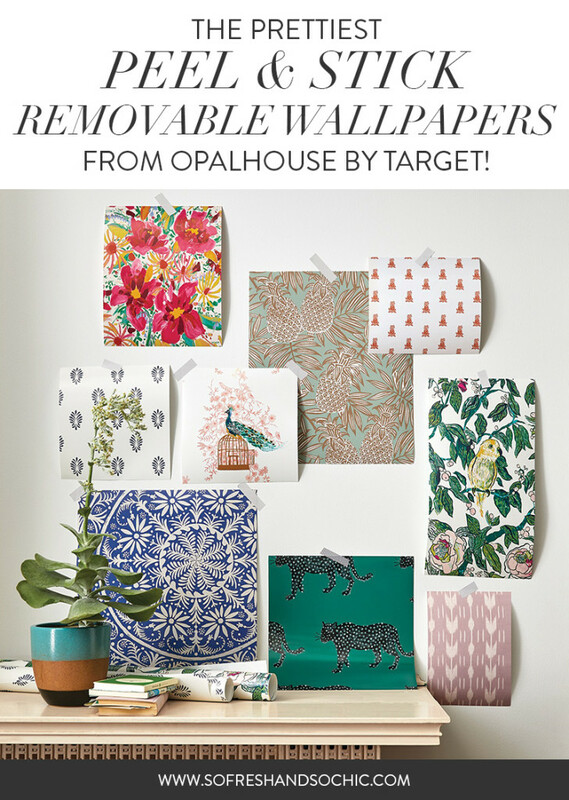 Check out all the new peel and stick removable wallpapers from Opalhouse by Target below, and then head on over to The Shop to see the rest of my top picks from Opalhouse. Oh, and if you’re looking for more removable wallpaper, here are two of the top posts on the blog: Removable Wallpapers for Renters and 8 Great Removable Wallpapers for Renters. So tell me, which design is your favourite? 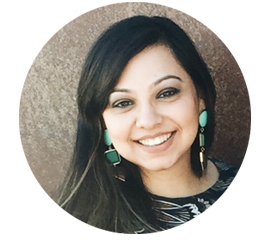 Brand New Things from Opalhouse by Target! That’s so fantastic to hear! I’m glad you love it!